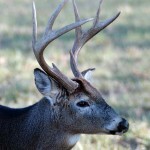 John’s Note: Sometimes, a buck will see you or hear you – and you’ll still get a shot. But if he smells you – he’ll be gone. 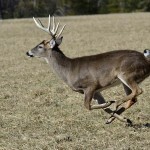 Often there is a definite advantage hunting in a strong, blowing wind and a driving rain. 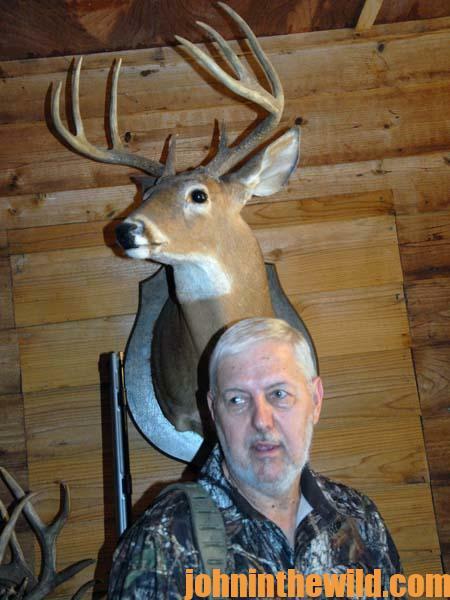 Dr. Robert Sheppard of Tuscaloosa, Alabama, is an enthusiastic deer hunter with all weapons. 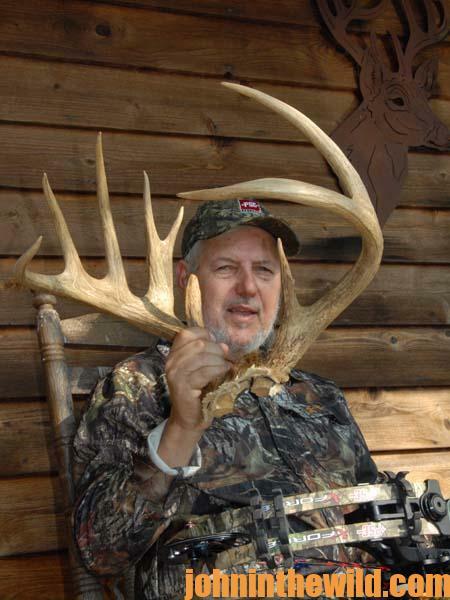 He gives this example of going to his stand one morning when the wind was at 20 knots, and there was a driving rain. * “Have several different stand sites facing various directions. 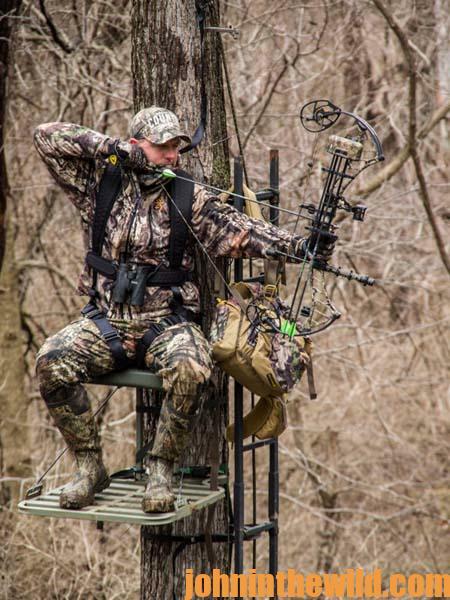 Face most of your stands in the direction that the wind most often blows into your area. In my region, the prevailing winds seem to be from the northwest or from the south. For that reason, the majority of my stands face one of these two directions. However, I’ll have two or three stands that face north, east, south and west also. 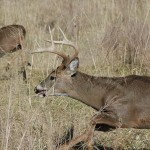 Let the wind direction determine which stand you hunt. * “Understand the thermals. 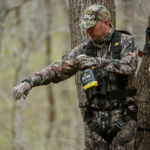 Know that you can hunt a stand facing in the wrong direction when you have little or no wind early in the morning. 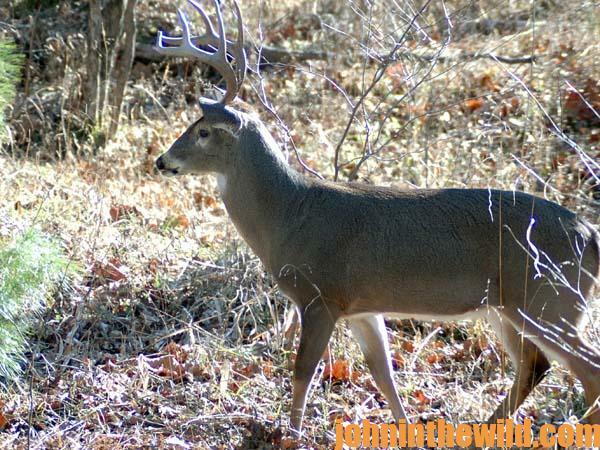 Late in the afternoon, if there is little or no wind, you are better off spending the least amount of time you can in your stand. 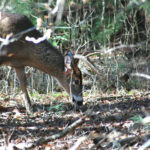 * “Realize that with a strong wind and possibly a rain you can stalk effectively to within shooting distance of your deer. 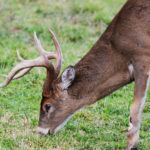 By using the wind to your advantage, knowing where the deer should show up and how to place your tree stand, you’ll hunt deer more effectively.